Atomic ETL 125 cm Rockered Skiboards with Premounted Atomic L10 Adjustable Release Bindings 2018/19. Atomic ETL 125 cm Piste Rocker skiboards/short skis features all new graphics. 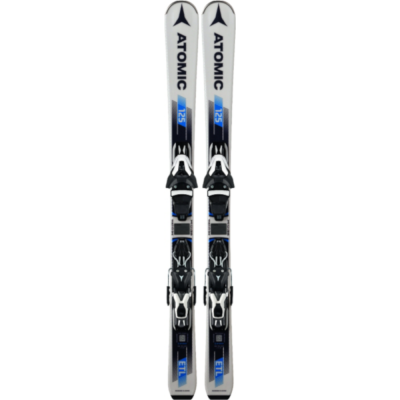 Atomic ETL 125 cm Piste Rocker Skiboards Ski Bindings 2018/19 come all new graphics this season. These come pre-mounted with Atomic L10 Adjustable Step-in Release Bindings. Atomic ETL 125 cm Piste Rocker skiboards/short skis feature a densolite core — durable, great flex and lightweight. Utilizing atomic race technology, these skis/skiboards really perform. Along with Graphite Race bases, these rival the speed of many longer skis, as well as providing effortless carving and stability and amazing quick turns. The Atomic ETL 125 cm Piste Rocker Skiboards Ski Bindings 2018/19 is great not only for those who want to easily learn to ski, but for intermediate and advanced riders who want to turn fast, stop fast and rip in the moguls and glades. These are perfect for those who want to tackle steeper and deeper terrain without having to compromise control and maneuverability. With these you can take your skills to a whole new level. The Atomic ETL 125 cm Piste Rocker Skiboards Ski Bindings 2018/19 feature a 10% Piste Rocker with 90% camber that provides fast edging on hardpack/ice, yet rides up through powder and crud. 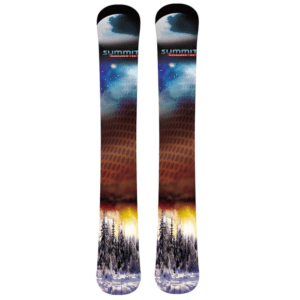 On these you can rip on the groomed with high energy turns with super grip. 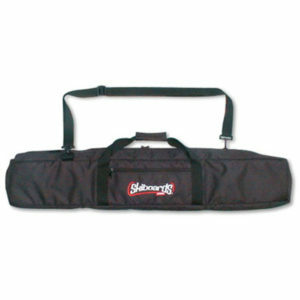 Features step-down cap fiberglass weave construction. Recommended for: beginning to intermediate riders. 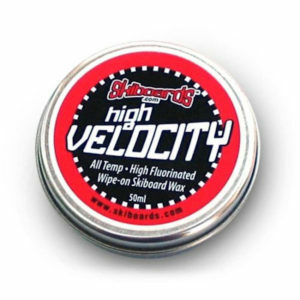 Perfect for all mountain riding, aggressive carving, groomed and moguls (even the race gates). Imported from Austria in limited quantity. Full wrap Rockwell steel edges. “Snakeskin” urethane top sheet for extra protection. Piste Rocker – 10%; Camber 90%. Tried these for the 1st time today. Conditions were groomed packed powder at a small NE ski area. Performed very well and bindings were easy to adjust. Skis like a big ski but quicker turning. Felt solid under foot. I think I’m going to really enjoy these this season! Is this ski (skiblade?) good to use without pole? Thanks. Yes these can definitely be used without poles.